This entry was posted in knitting and tagged Christmas, crochet, fiber arts, fiber arts friday, finished object friday, gifts. Bookmark the permalink. Boy, I wish I was on your gift list! You’re so good! 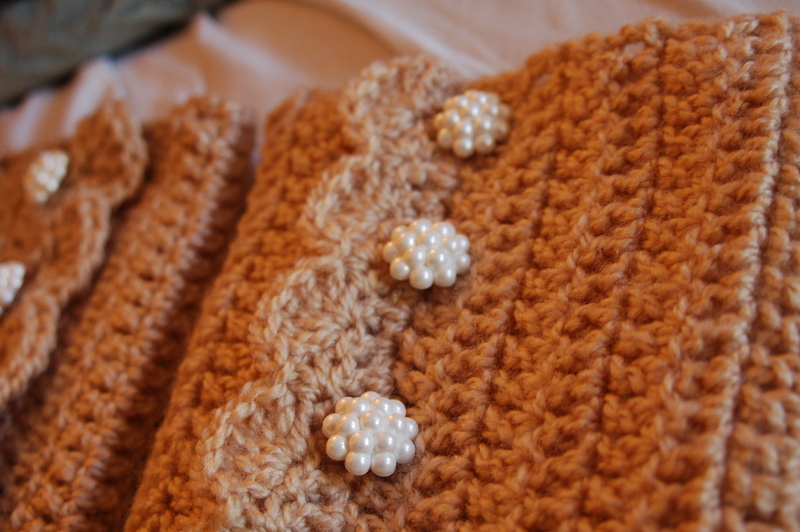 Everything looks so nice and soft, and I love those buttons! Thanks, Nicole! I was happy with the button choice, too. Love the crown and necklace. A little one will be thrilled with them. The socks look so warm and cozy! You have been busy. I always think knitted socks are awesome. All your projects are great. Love those legwarmers. It’s nice that you post knitting and crochet projects together, they are not supposed to be exclusive of each other. I’ve been meaning to try some BFL yarn for socks, they look great! 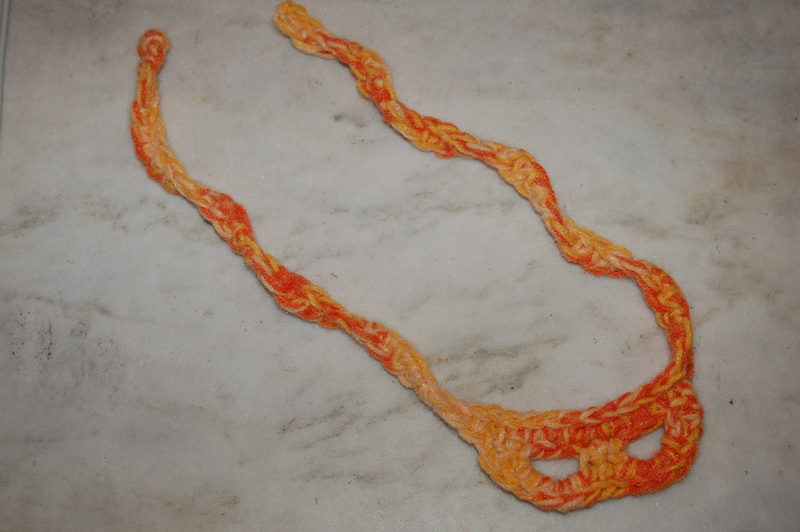 BFL is sooo soft, and it should wear well, with the longer staple length! Maybe those socks were boring to knit, but I lurve them. I bet they are completely comfortable. Love, love, love the crown and mask! I think ‘creativity gifts’ are wonderful for little ones! Lovely projects! 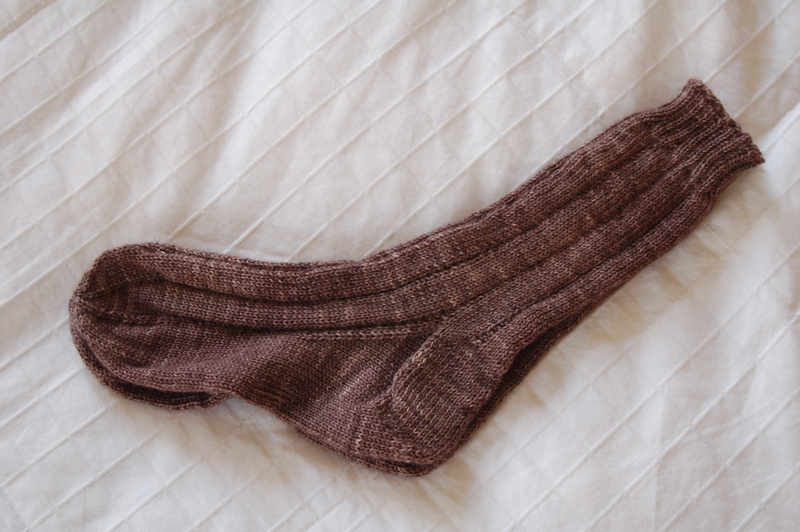 Those socks look nice and warm – I love BFL sock yarn! Great projects, the legwarmers are awesome looking! Boy, you have been so busy!! Everything looks great! Great projects! 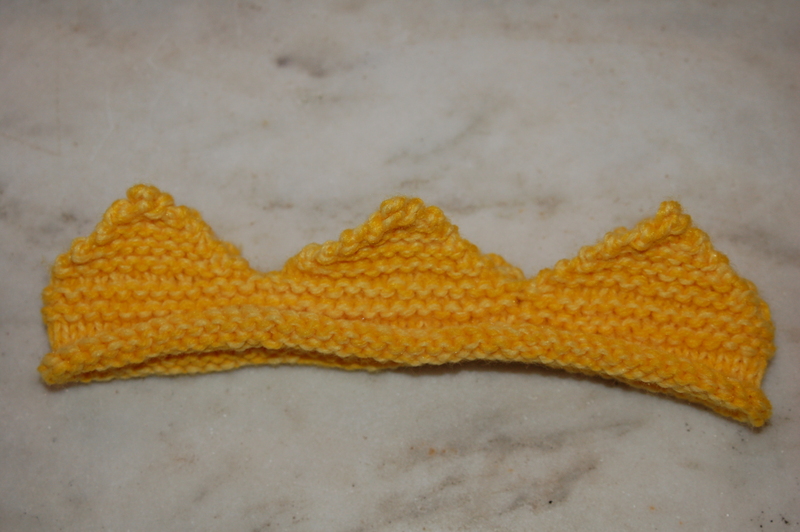 I’m learning that with a great yarn, you don’t have to get all fancy with patterns…the yarn just shines. The crown and mask are perfect. I wish I had been knitting when my daughter would have worn those. The crown and mask are so cute! Great for dress-up and pretend play. Your socks look very nice. I love the mask, such a great little gift for a young girl. You really should give Downton a try. I fought the urge for a long time then regretted having waited so long. It’s a beautiful show with great characters. I will, at some point, watch Downton, I’m sure.